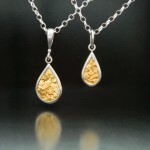 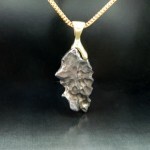 Placer Gold Design offers a wide range of pendant styles. 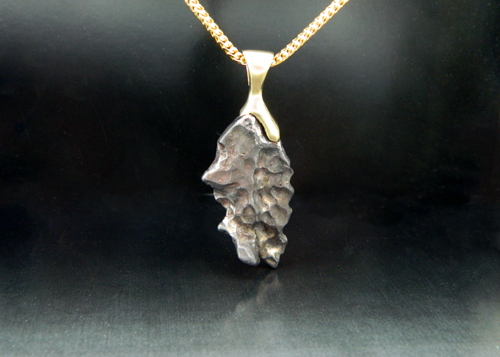 Choose from a single raw gold nugget pendant or beautifully inlaid Gibeon meteorite set with black opal and platinum nugget bale. 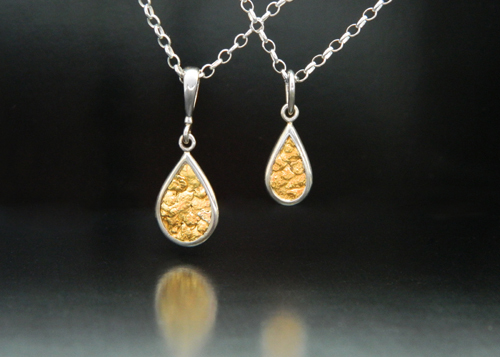 Each pendant style can be matched with designs from our earring line. 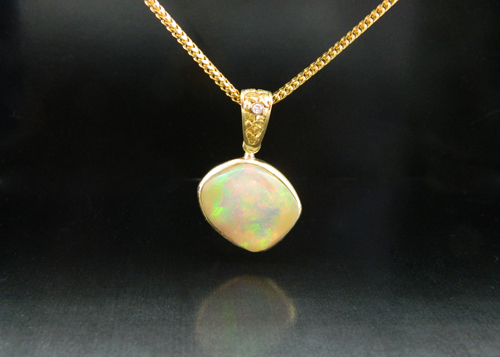 Custom designs can be made from any of our gem materials or fine unset gemstones. 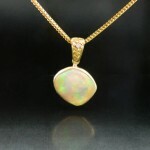 To see our collection of Pendants for sale in our online store, click here.